This innovative project comprises six composers – Brett Dean, Uri Caine, Anders Hillborg, Steven Mackey, Olga Neuwirth and Mark Anthony Turnage – who will compose a work to partner each of J.S. 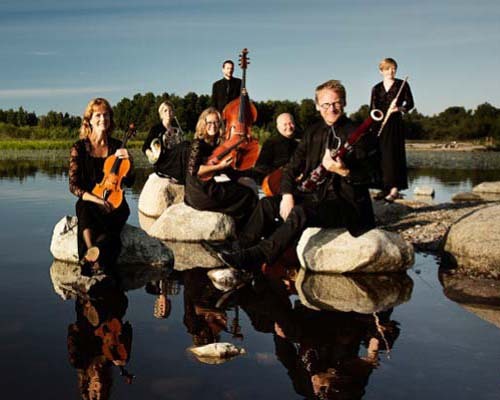 Bach’s Brandenberg concertos as part of The Swedish Chamber Orchestra’s “Bach Brandenberg Project”, to be rolled out over the next three years. Chief Conductor Thomas Dausgaard will tour alongside soloists Hakan Hardenberger (trumpet) and Uri Caine (piano) to perform the first three pieces in April 2016. Click here for more information. Thomas Dausgaard’s April Concert Dates.